Do you need help to organize your wedding in Jerez de la Frontera? 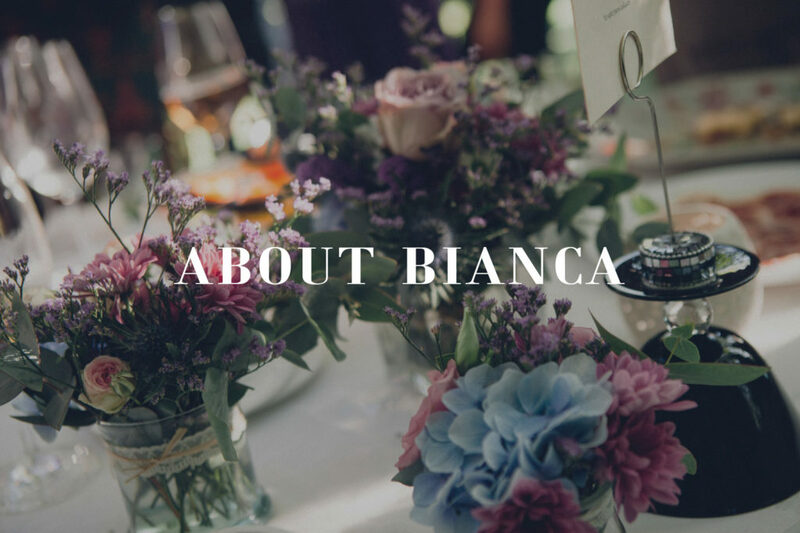 In Bianca Weddings we specialize in elegant and stylish weddings in the province of Cadiz. 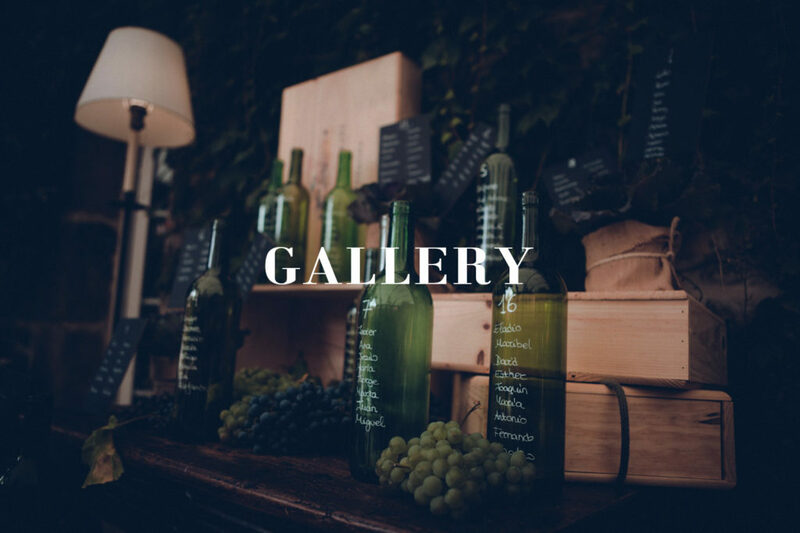 With our Wedding Planner team we will help you get the wedding you want, be it in a winery, hacienda or other charming place in Jerez de la Frontera. 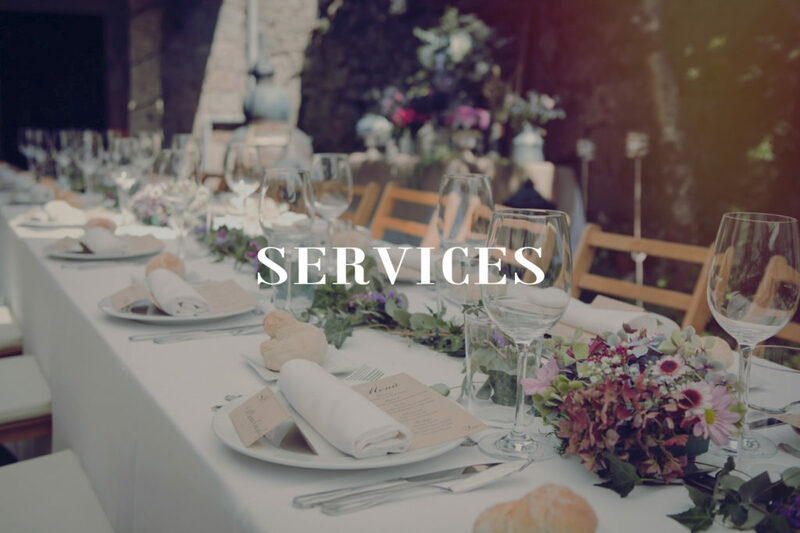 We know and work with the best suppliers in the area, which without a doubt will make your wedding a unique and unrepeatable day. 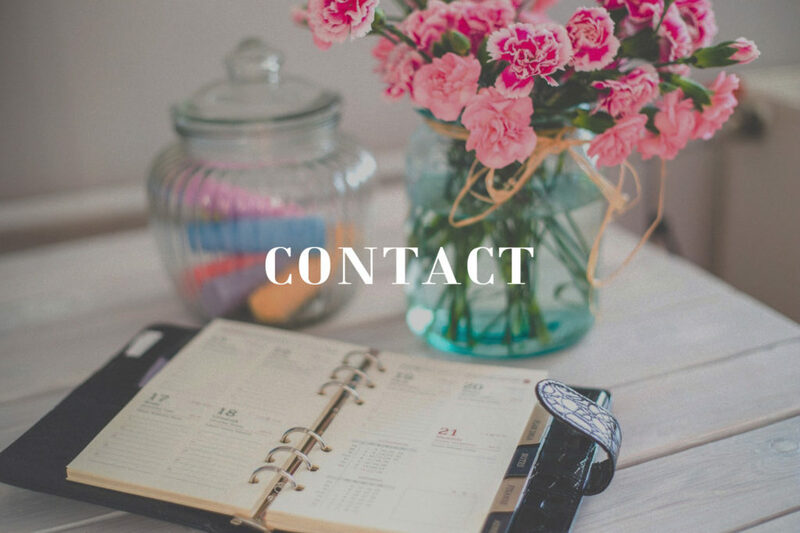 You just have to get in touch with us and how is the wedding you want and we, respecting your idea and in total collaboration with you, we will make it come true. Full Organization – Advice – Decoration – Catering – Suppliers … Contact us and we will inform you without obligation!